Auto Retail Webcasts are virtual web events that we facilitate on a regular basis where we bring in experts and thought leaders to discuss ideas, strategies, and best practices related to specific subjects in Auto Retail. Each session is streamed live on the Auto Retail Webcasts Watch Page and offers its own individual opt-in. 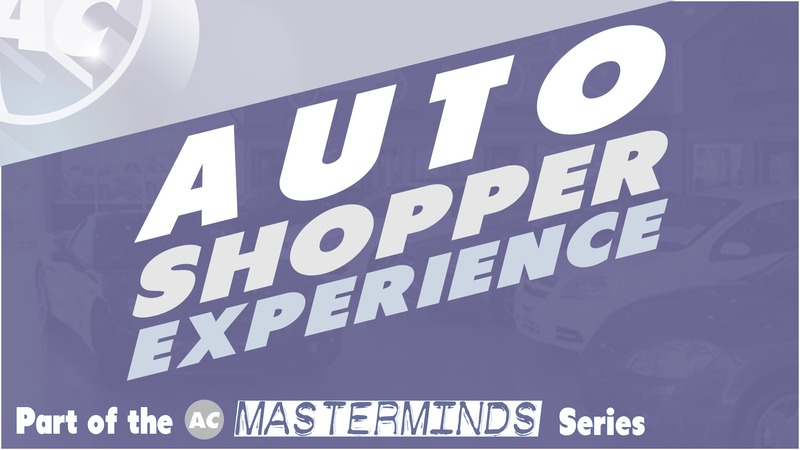 Series of recurring virtual web events that explores the transformation of the auto shopper experience. From researching vehicles and shopping dealers, to the transaction and deliver process, and vehicle ownership. 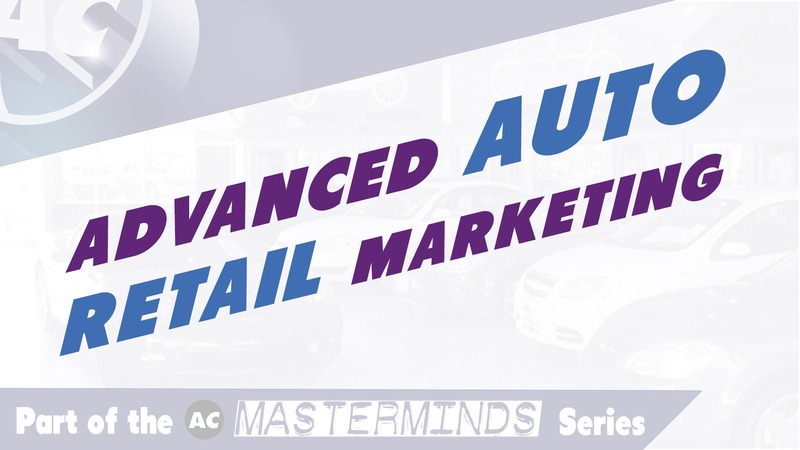 Series of recurring virtual web events that explores advanced marketing strategies and advertising practices, designed for auto retailers interested in mastering market share growth, profitability, and ROI. 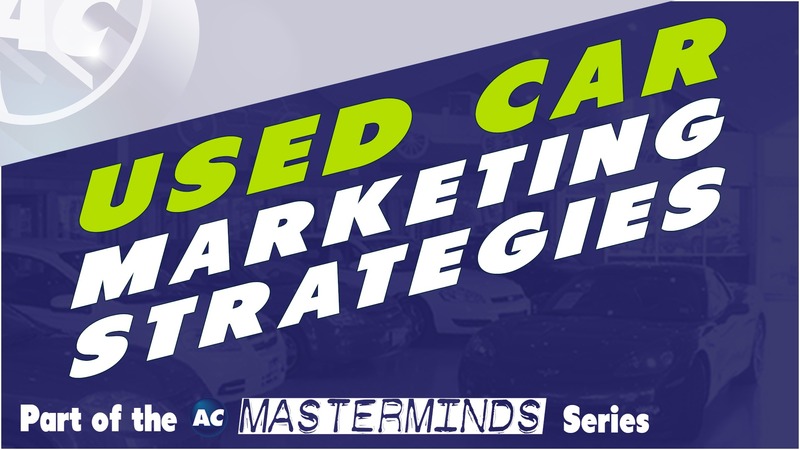 Series of recurring virtual web events designed for dealers interested in mastering what it takes to be profitable in the Used Car Business. 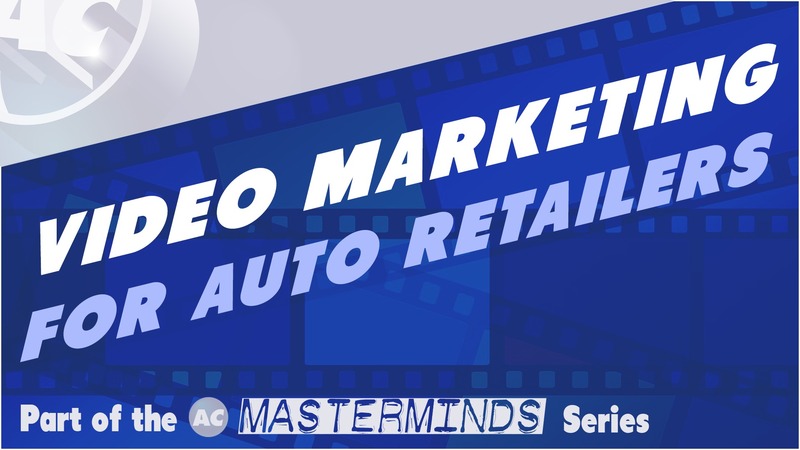 Series of recurring virtual web events designed for dealers interested in mastering what it takes to be effective with video in auto retail. 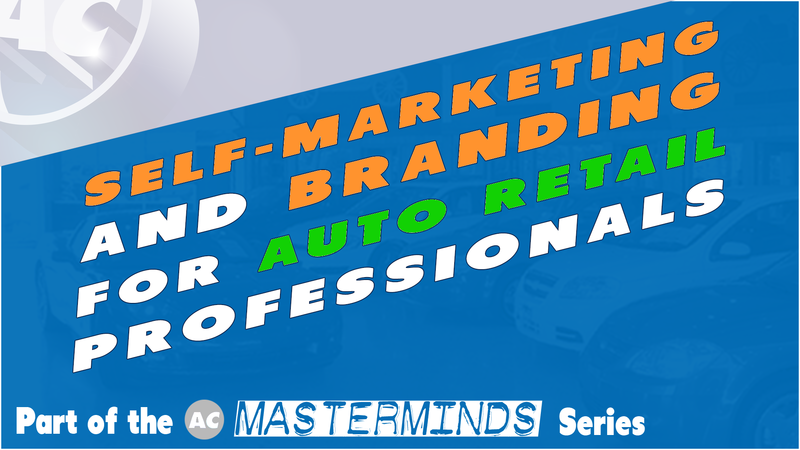 Series of recurring virtual web events dedicated to auto retail professionals interested in mastering self-marketing and social selling.